and flavors, sharingone’s own experiences with other people. Pizza, the emblem Italian excellent cuisine. Learn how to knead, combine topping and bake the perfect pizza! ideal ending of a typical Italian meal. your holiday flavors and scents of the Tuscan Cuisine. with typical Tuscan dishes directly in your holiday home. the dishes we have prepared. Small groups cooking lessons to learn secrets of Tuscan cuisine followed by meal tasting the prepared dishes. Our skilled cook at your disposal by your holiday’s hometo prepair mouth watering meals. Let yourself be guided in the discovery of Tuscan art beauties and flavors with our special tours. 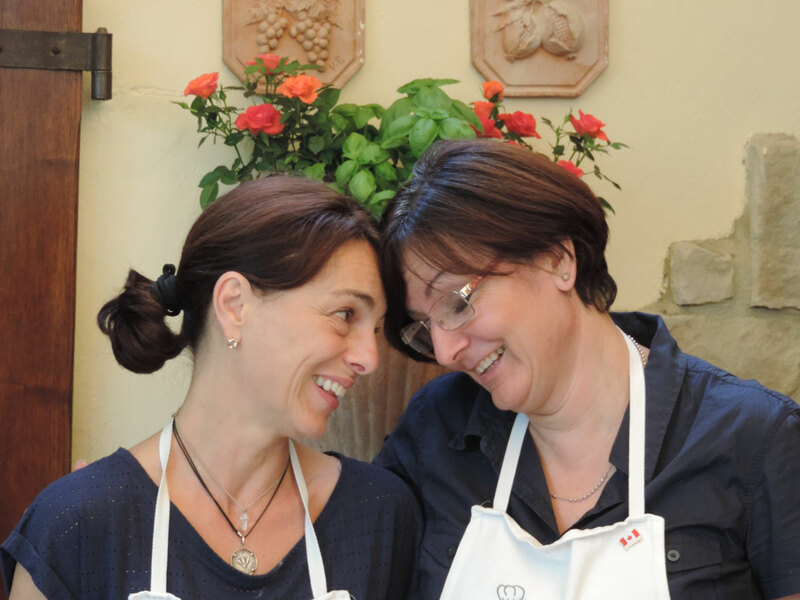 Enthusiasm and joy of sharing are the basic ingredients of the cooking school, tours, chef-at-home and picnics offered by Toscana e Gusto. Toscana e Gusto was conceived in 2010 and is dedicated to all those who, while spending a holiday in Tuscany or Umbria, wish to learn Tuscan and Italian cooking in an easy, informal manner and maybe acquire, along the way, knowledge about the history and traditions that lie behind our traditional dishes. In this background of natural beauty and historical artistic heritage, everything revolves around the kitchen and a little food. We are in love with our land and invite you to thoroughly explore it directly with the opportunity to touch, smell and taste the products offered by our region. 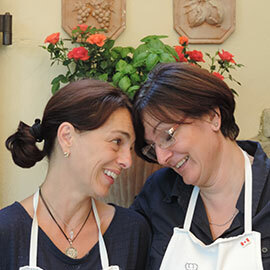 Toscana e Gusto offer you an unforgettable and comprehensive experience rather than just a cooking class or a hike.